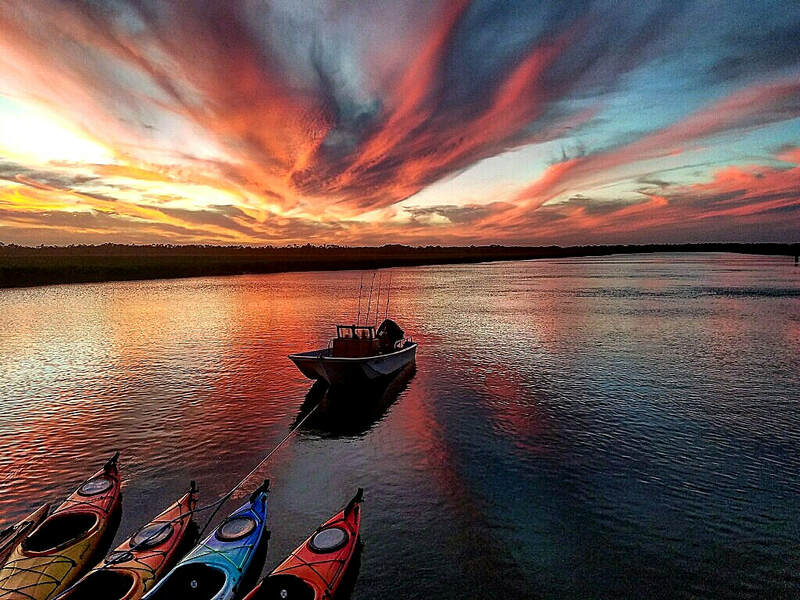 Experience the unspoiled, isolated beauty of the Georgia Coast aboard a shrimp boat converted to a kayak mothership! Let us take you to places that few people can access - there is room for 6 participants to sleep, eat, and shower on board. ​As seen in OUTSIDE Magazine! June 2017 issue. 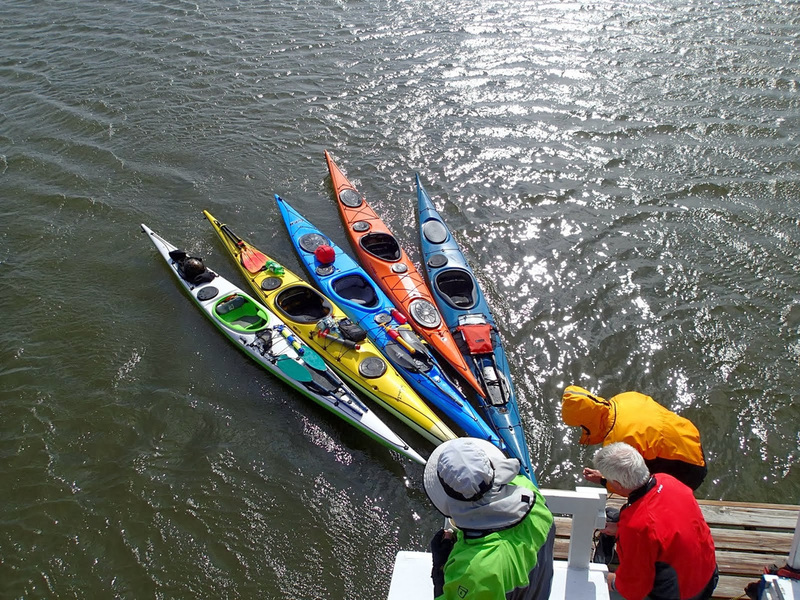 We do trips from 3 hours to 2 weeks - fishing, birding, beach combing, kayaking, exploring! Our licensed, safe, and fun crew will take care of everything! With room for 6 guests to sleep on board, the Capt. 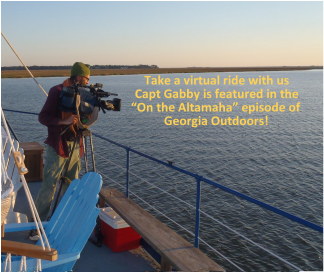 Gabby is the perfect launching point for the best adventures on the Georgia Coast. Learn more about our boat. 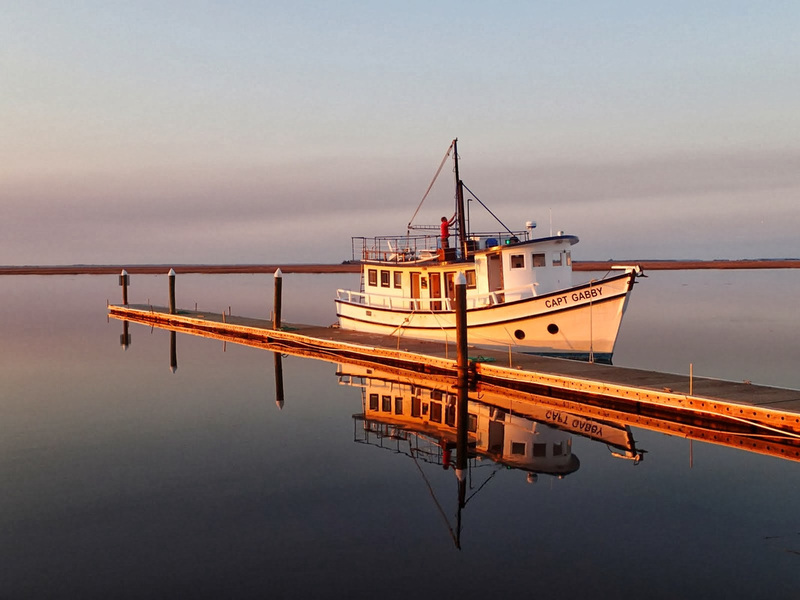 It's FALL, and we are in McIntosh County--perfect launching point for exploring the Altamaha River, Sapelo, Blackbeard Island, and more! Subscribe to our emails to get updates on upcoming trips, events, and special deals!